Indigestion becomes one of the common health problems of the modern time. Mudras are the simple and easiest natural treatment to overcome indigestion. 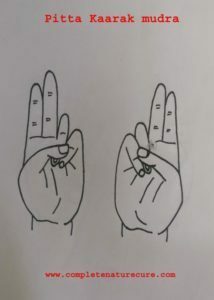 Surya mudra, Varun mudra, Pitta-karaak mudra and Linga mudra are the best mudras to come over indigestion. Surya mudra helps to increase fire element within the body. Fire element is the central component of Pitta humor which will help to improve digestive juices. 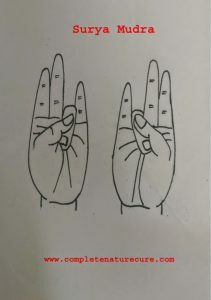 Varun mudra increases water element within the body. This helps to come over dryness of mouth and intestine. 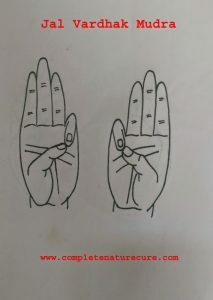 This mudra helps to come over indigestion and constipation. Varun mudra can be formed by joining the tip of the thumb finger with the little finger. To know more about Varun mudra click here. Pitta-kaarak mudra increases Pitta humor which helps to improve digestives juices and digestive power. 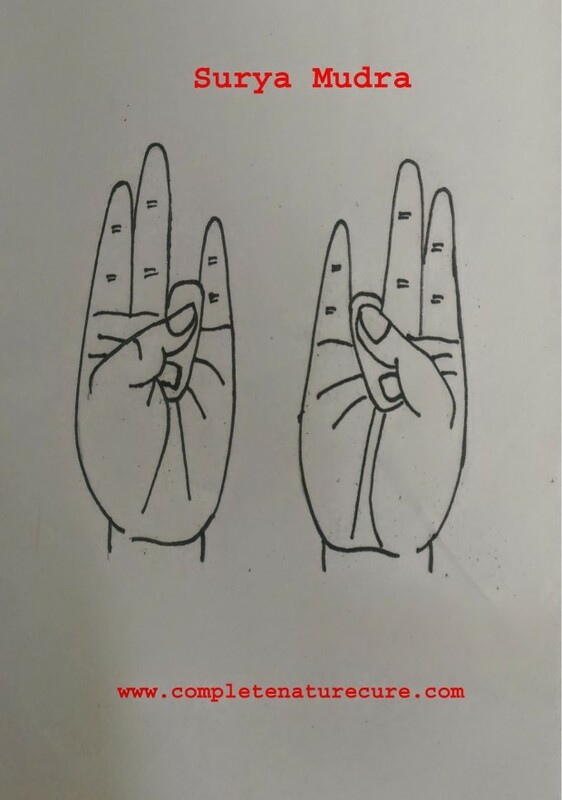 Duration of all the mudras is 30 to 45 minutes. 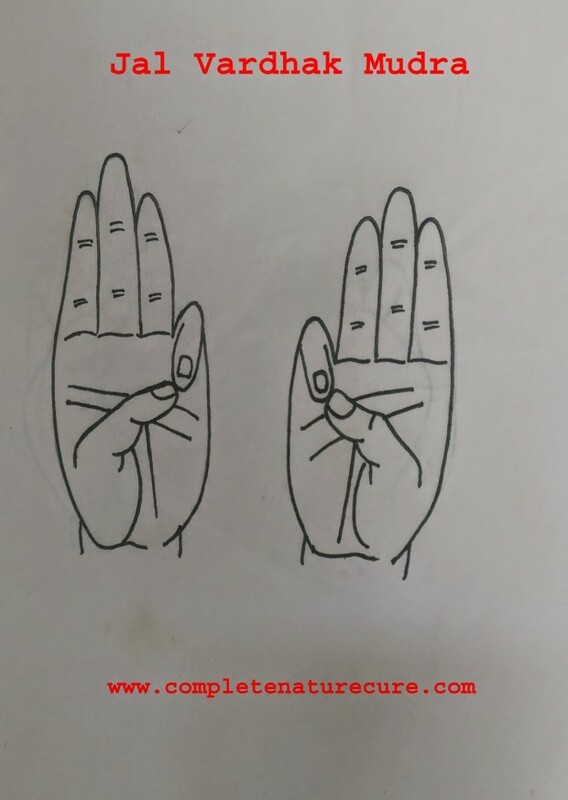 If you have an excess of Pitta humor or fever and in summer, these mudras should be done in moderate only.